Online retailer, Aussie Farmers Direct, has unveiled a new virtual shopping app optimised for touchscreens that allows consumers to scroll and pick products off a virtual shelf. 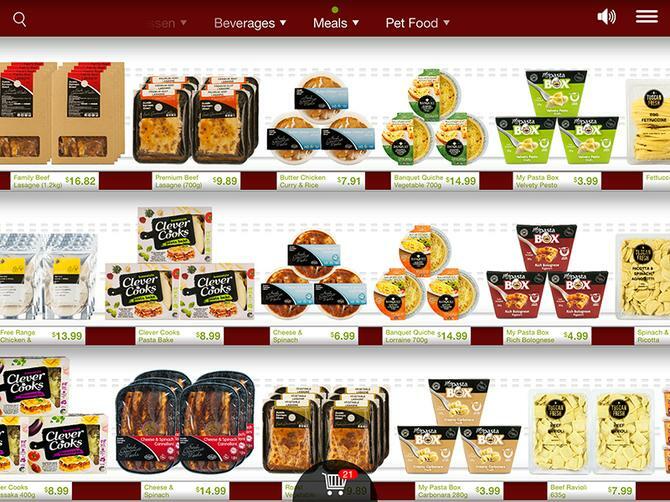 The new AisleOne site gives consumers the ability to “stroll” through a virtual shop, click and pick products off the shelf to then take a closer look at, and then drag and drop into an online shopping trolley. The company claims its world-first virtual offering will shake up the shape of online shopping. Aussie Farmers Direct CEO, Keith Louie, said it had looked to do away with search boxes, detailed product lists and text-based navigation and create a fresh touchscreen-based experience from the ground up. The new app aims to tap into the in-store layouts and product displays customers see in a physical store to improve the online experience. AisleOne is Aussie Farmers Direct’s first digital marketing initiative, and the company said it was in talks several third parties about white-labelling the platform. The app has been launched on the Apple platform and is available via iTunes. Aussie Farmers Direct launched as an online-only business providing Australian fresh food and now serves more than 100,000 customers nationally.